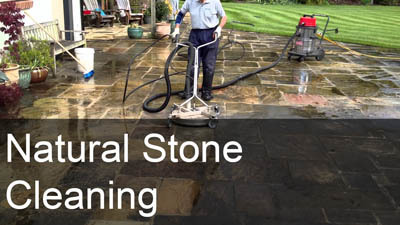 As a commercial business you'll understand the need to have safe, clean and presentable outside surfaces. The old saying "first impressions count....." really does matter in business, not to mention the health and safety aspect. 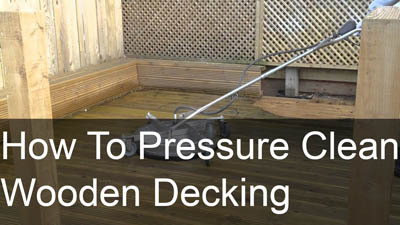 Can you imagine what a prospective client would think, approaching your front door, slipping and sliding on moss and algae build-up? What if they, or a member of staff were to slip, fall and injure themselves? Could you weather the subsequent insurance claim? 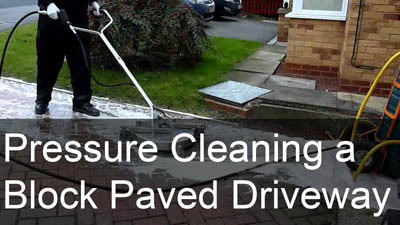 This is where Yorkshire Driveway Cleaning can help you - in this day and age of health and safety, we understand the need to have safer, cleaner, fully presentable outside surfaces. We offer a very flexible service and can work around your business hours. We can work out of hours, weekends and nights, if required, to get the project completed on time, with no impact on the day to day running of your business. We hold a public liabilty insurance policy for £5,000,000 and we believe we offer excellent value for money. For a free no obligation quote, contact us today! Don't wait until after you've lost business from a poor first impression, or as a result of a lawsuit. We are so happy with our driveway and it looks like new again. I can only echo all of the other reviews, Jonathan was a pleasure to deal with and completely trustworthy. Wouldn't hesitate to recommend. 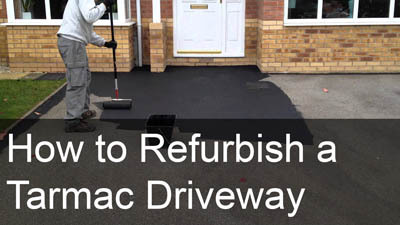 He transformed a driveway that looked as though it needed replacing, to looking as though we'd just had it done. Thank you.